Used Cryovac Clamshell sealers for sale!!! Used Cryovac Clamshell sealers for sale!!! Call us today and inquire about Cryovac 8610 Clamshell Sealers. 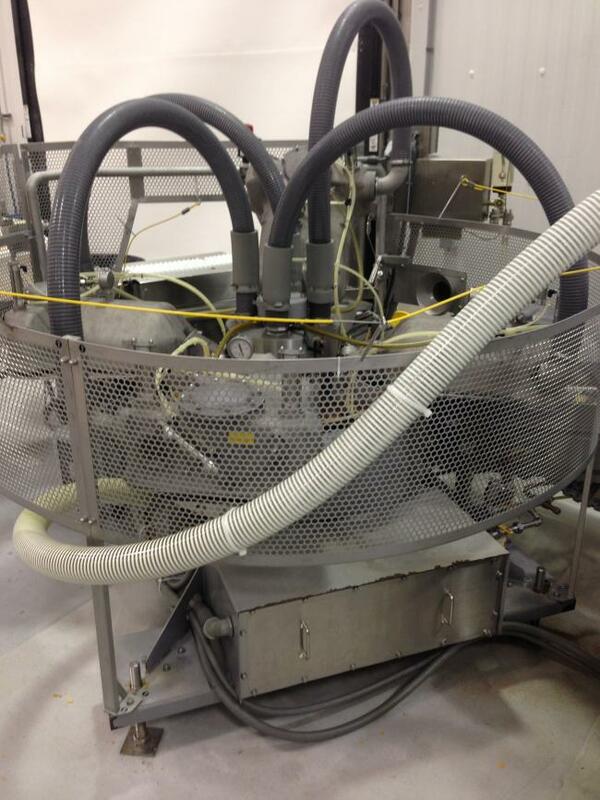 Used Cryovac Clamshell sealer model 8610 for sale!! !